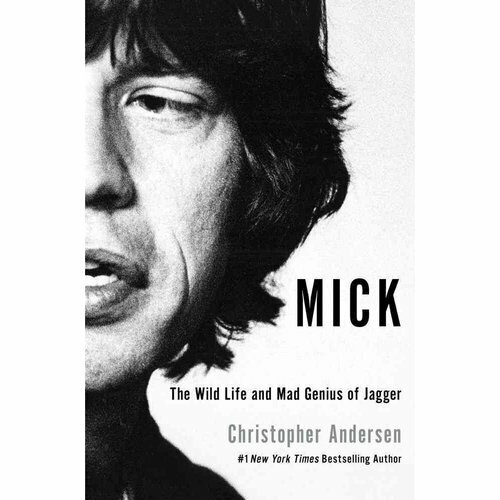 You've read Life by Keith Richards...so not reading Mick would be like having yin with no yang. Although the two rarely see eye to eye, when it comes to song writing and performing, we can only think of a couple other song writing duos that rival them; those being Lennon/McCartney and maybe John/Taupin. And although Keith was the real hard charger of the two, that doesn't mean Mick doesn't have more than his fair share of rockstar moments. The book even addresses that whole David Bowie thing...and if you do not know what we're referring to, you simply must read this book. Available a book retailers, both brick and mortar and virtual, everywhere.